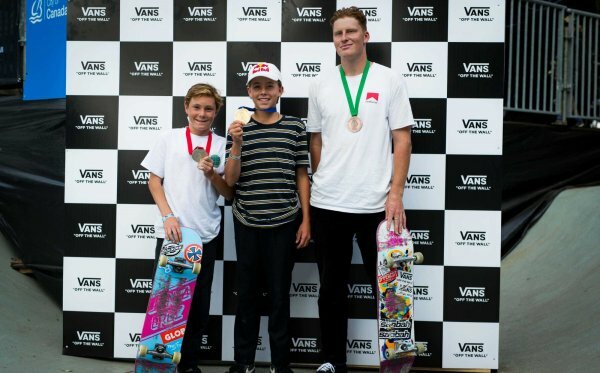 Vancouver, CANADA (July 7, 2017) – The Vans Park Series Men’s Pro Tour Canada Global Qualifier kicked off in sunny Vancouver today as the world’s most talented park terrain skateboarders took on the legendary Hasting skatepark. 17-year-old Karl Berglind led the qualifiers round demonstrating raw style and consistency to earn an 88.64-point best run score. 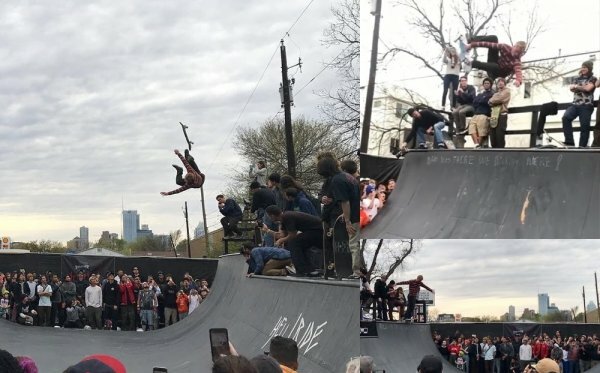 Top performances also spotlighted Tour Challenger Tristan Rennie, 3rd, who dominated the park terrain course with creative lines and technical tricks. Vancouver-based wildcard Adam Hopkins, 8th, also earned himself an honorable mention and a spot in the semi-finals. The top 11 Challengers from the qualifiers round will now advance to the semi-finals, joining the nine confirmed VPS Select Pros for the final heats of competition tomorrow, July 8th. 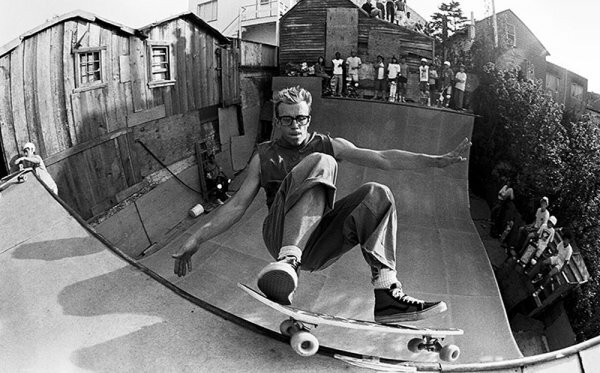 As an early experiment in transitional park terrain design from the second great wave of North American skatepark construction, Hastings Skatepark remains one of the most demanding skateboarding courses in the world, even exceeding today’s park terrain course criteria in some areas. 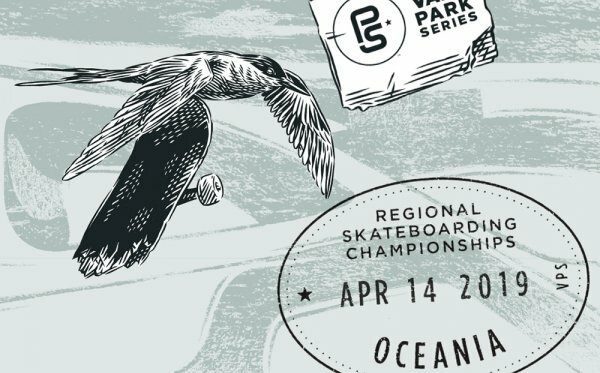 Returning for the second year in a row, the skaters of Vans Park Series Men’s Pro Tour cherish the Hastings Skatepark course for its remarkable potential to produce fast, aggressive and colossal runs.